Advanced Call Center Technologies (ACT) is among the most experienced outsourced solutions providers in the industry. We use a blend of skilled multi lingual agents, proven management methodologies, and state-of-the-art technology to develop and implement customer contact programs that seamlessly meet your business objectives including customer satisfaction, compliance and quality. Our clients, ranging from small start-ups to leading financial institutions depend on ACT’s cost-effective and high quality solutions for their business. We have customer contact centers located around the U.S. and near-shore that provide a full range of services in a multi-lingual environment to support your multi-channel programs. 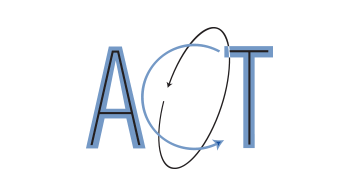 For more information please contact sales@acttoday.com or call (800) 745-5231.